Provide comfort for the family of Pamela Rosenberry with a meaningful gesture of sympathy. 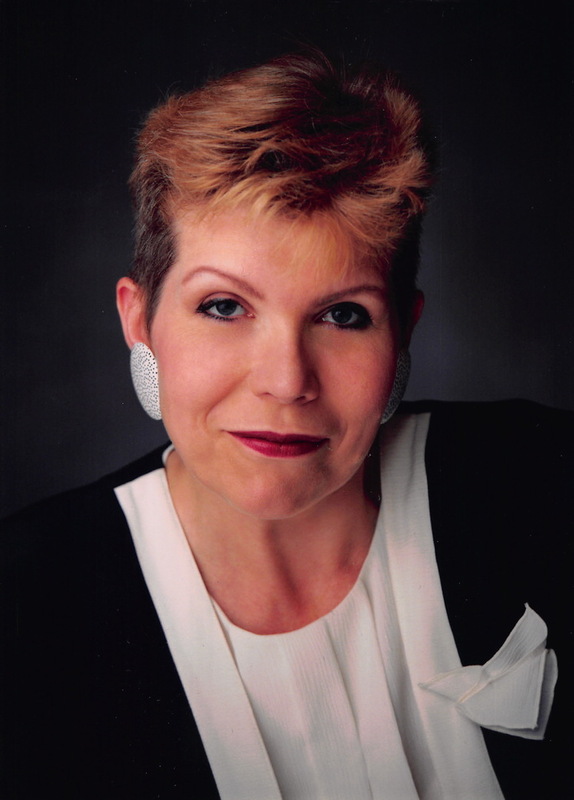 Pamela Jean Rosenberry, age 70,of Douglass, investment advisor, passed away Tuesday, April 2, 2019. No visitation. Graveside service 11 am Saturday, April 6, 2019, Douglass Cemetery. Pam is preceded in death by her husband, Bill; and her parents, John and Martha Deines. Survivors include her daughters, Radonna Stewart, of Great Bend, Regena Jeffcoat, of Sand Springs, OK, and Ramona Peak, of Wellington; sister, Kathy Berry, of Canton; grandchildren, Kristin, Brandt, Karah, Kodie, Kailyn, Kaden, Karlee and Kason; 2 great-grandchildren. A memorial has been established with the Kansas Humane Society, 3313 N. Hillside, Wichita, KS 67219. We encourage you to share any memorable photos or stories about Pamela Rosenberry. All tributes placed on and purchased through this memorial website will remain on in perpetuity for generations. Provide comfort for the family of Pamela Rosenberry by sending flowers. so very very sorry for your loss...Pam was a great friend, I am stunned of her death.. She will be truly missed...Just can not say enough things of how great she was...prayers for all the family.